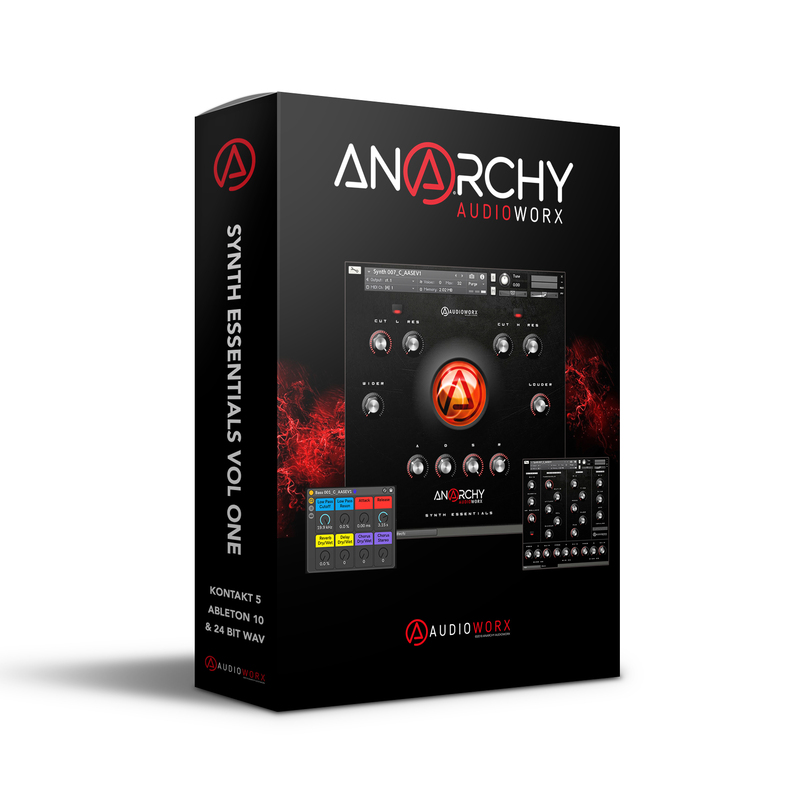 Over 300 presets painstakingly hand-crafted, sculpted and sampled from a wide range of analog, wavetable, and granular synths. 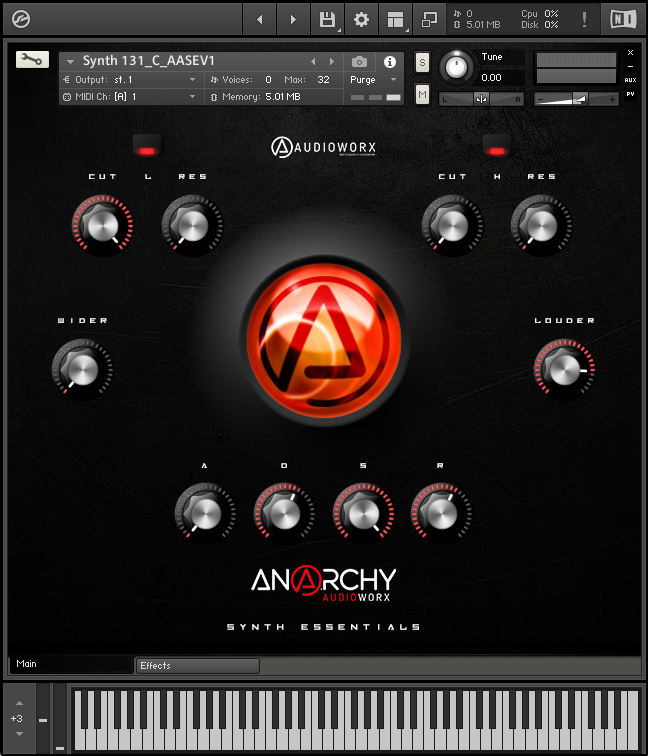 3 formats included: Kontakt Instrument, Ableton Instrument Racks and 24-bit WAV. Suitable for all genres. 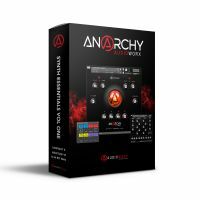 Comes bundled with an additional 1GB free samples (Drums, Drum Loops, One Shots, FX, Bass Hits) and a free Chorus VST. 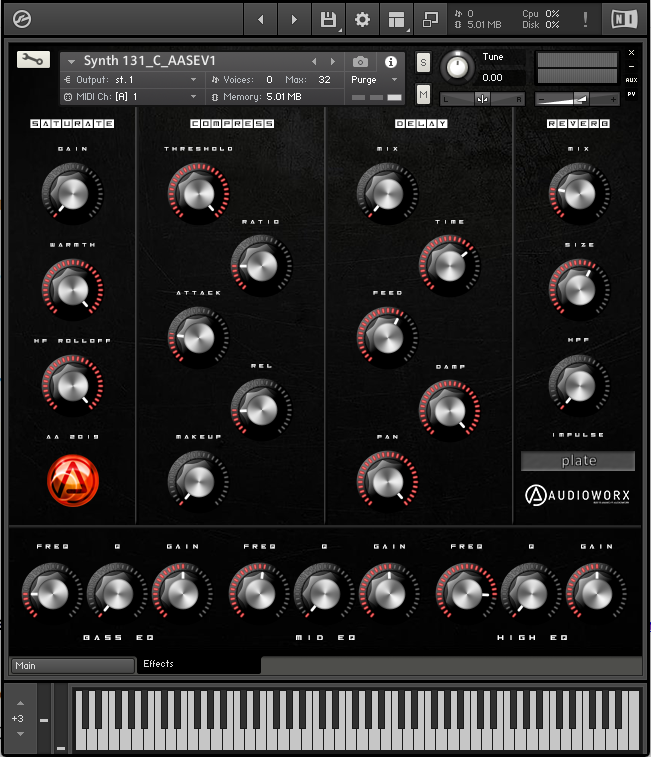 Powerful and warm analog synths. Immersive atmospheric soundscapes and background textures. Classy and smooth modern and retro synths. Tension building effects and transitions. Kontakt Version: A clean and intuitive custom-designed user interface. Keeping things simple and uncluttered while still giving you full control over sculpting your sound. The built-in editable effects include; Tape Saturation, Compression, Delay and a Convolution Reverb with 60 impulse responses. Ableton Instrument Rack Version: 8 macro controls and built-in editable effects chain including; LP Filter, Chorus, Reverb, Delay, EQ, Compressor, Limiter.